Ever had that moment of panic when guests show up unexpected and you don’t have anything prepared to feed them? Whether its the in-laws or a surprise from an out-of-town friend, not having something tasty to feed your guests is a downer. One way to prevent this is by having a kitchen pantry stocked full of versatile ingredients that you can use to whip up simple recipes in a pinch. Check out our list below featuring some key ingredients to keep in your pantry during the holiday season. 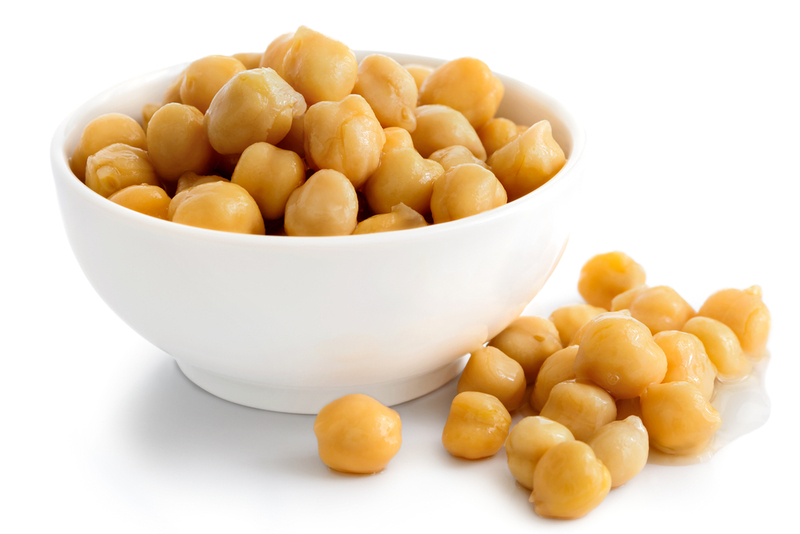 The chickpea (also known as the garbanzo bean) is an ancient pantry staple. Known for being high in fiber, its also packed with protein and minerals and considered as a superfood by many. You can buy them canned or dried, which means they will last in the pantry for years. Eaten hot or cold, mixed into a simple salad, roasted, or pureed into hummus, the chickpea is a handy addition to any holiday shopping list. 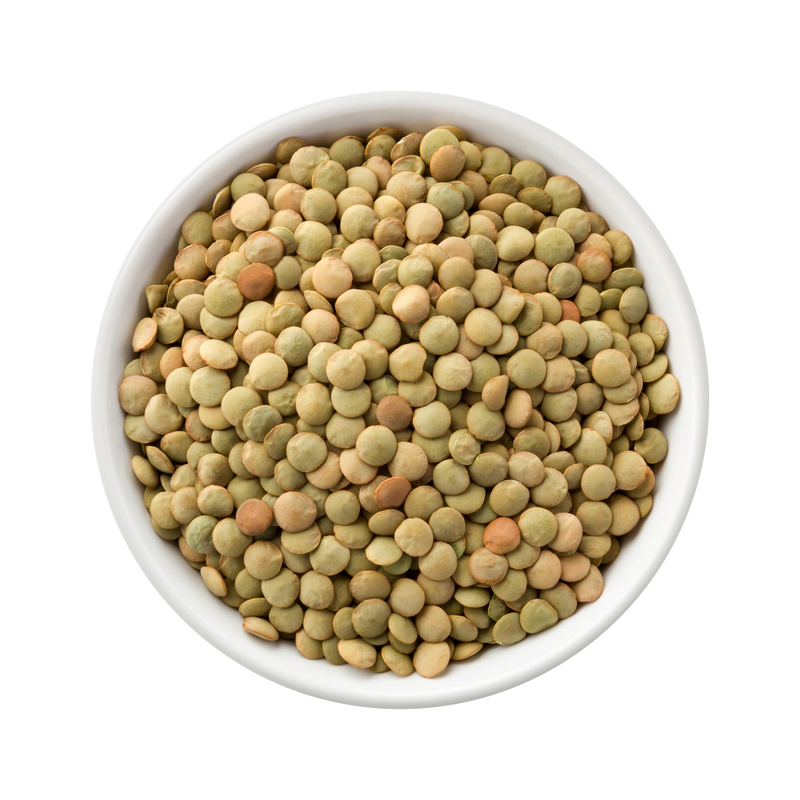 Lentils, like chickpeas, are an amazing source of protein and fiber, and also come with a great amount of folate. These low cost legumes can be stored dried for a year, and can also be bought canned. If you cook your own you can keep the leftovers frozen for up to six months. Tip: to reduce the sodium content on canned lentils rinse them in a colander before use. These holiday staples (which are not actually synonymous with yams) are packed with over 400% of your daily value of vitamin A and can last for up to a month just sitting in a cool, dark pantry. If pre-cooked and frozen, these tubers can last for about six months in your freezer. 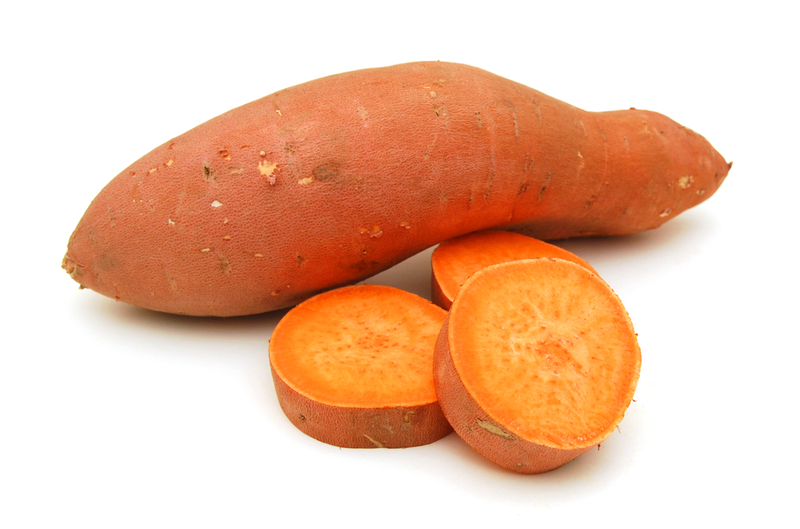 Sweet potatoes can be worked into dishes that are sweet, savory, or even baked into a crispy chip-like snack. These super affordable legumes contain quercetin and saponins which are great for heart health, they help to strengthen your bones, and are high in fiber and protein. 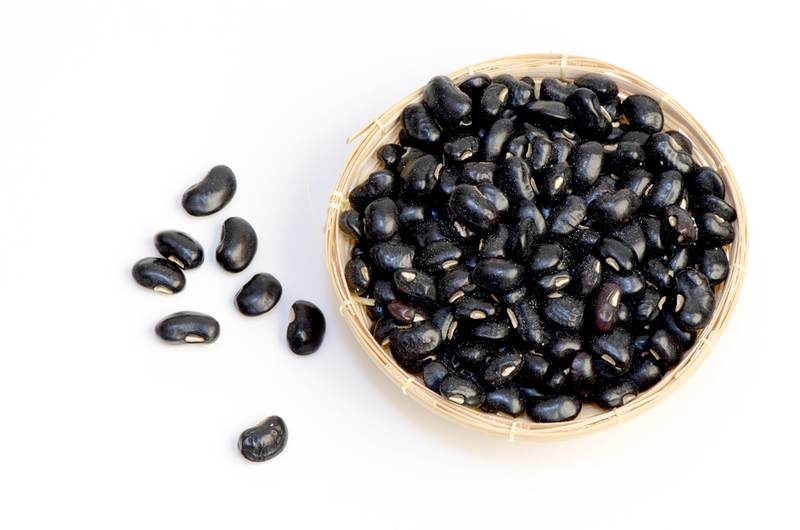 These beans can make an awesome dip, be transformed into a burger, or added to a hearty chili or soup. If dried or stored in cans, which is how they are most commonly purchased, they will last for a year or more in the pantry. This lighter, less green cousin to broccoli, is chock full of fiber and omega-3 fatty acids. 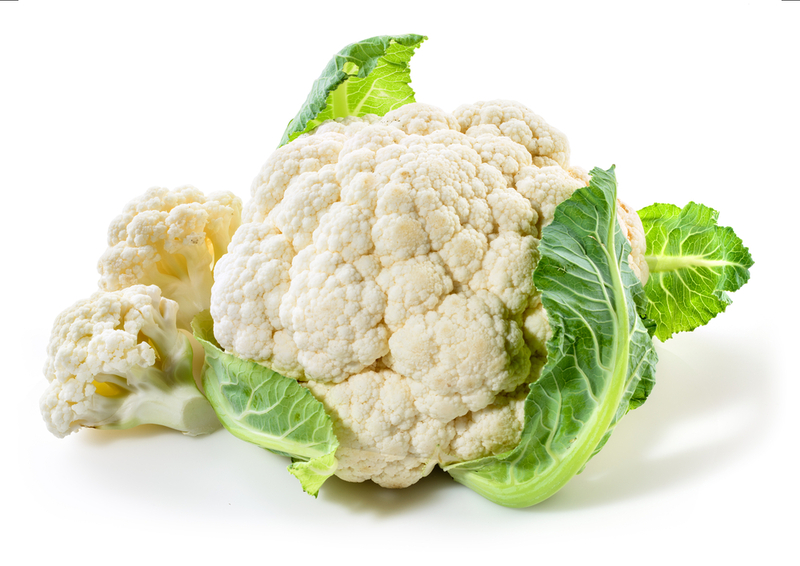 Enjoyed raw as an hors d’oeuvre, cooked to tenderness, or mashed as a healthier alternative to mashed potatoes, Cauliflower is a great versatile vegetable to hold onto. An entire head of fresh cauliflower can last for a week, or you can buy it frozen in the freezer section. Let us know your pantry staples for the holiday season!